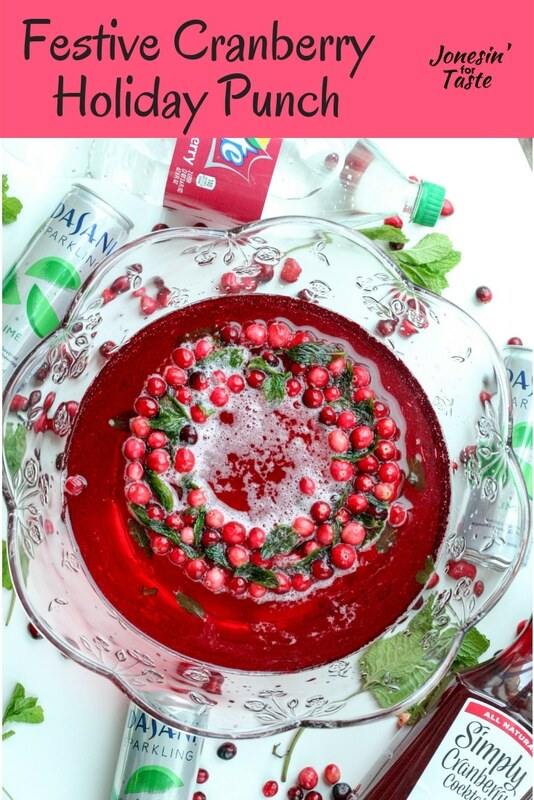 Festive Cranberry Holiday Punch is a fabulous mocktail made with Sprite® Cranberry, DASANI® Sparkling, and Simply® Cranberry Cocktail with a fresh cranberry and mint decorative ice ring. 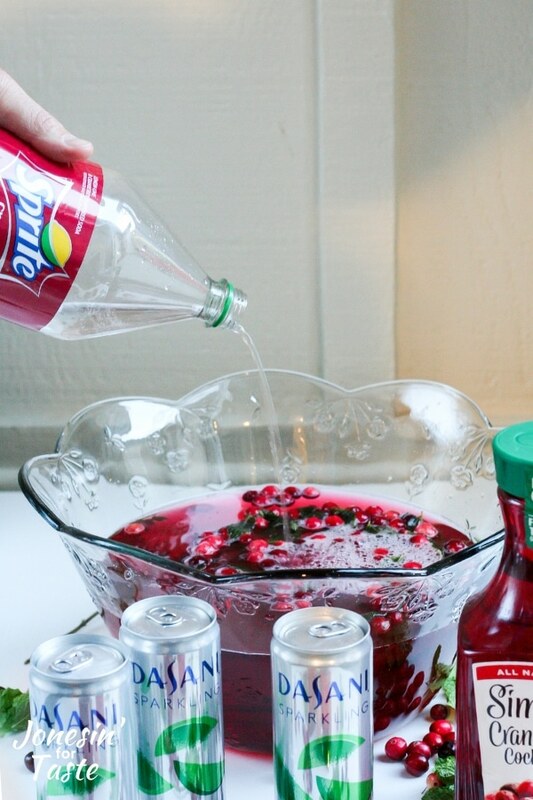 I have fond memories of this punch being made by my mother during the holiday season. I would sit fascinated as I watched her fill individual ice trays up with berries and mint and carefully fill each one with the juice mixture. Having a glass of this “fancy” drink with the berries and mint floating in it made Christmas feel so special and festive. Now that I am on the other side of life with little ones of my own I want them to feel that same magic during the holidays. 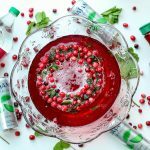 This punch is really so easy to put together and although the ice ring adds a lot of pizzazz to the punch, it’s really quite simple to make. I found everything I needed minus the punch bowl and the ring mold at my local Kroger, Ralph’s. I think I’ve even seen the other two items there so keep your eyes peeled. You never know! There’s even a Coca-Cola Kroger advent calendar with lots more holiday inspiration for your next shopping trip because you never know what you will want to pick up next. Check back each day for new ideas! What always gets me excited for the holidays is that it’s when all the fun flavors come out, like the Sprite® Cranberry! 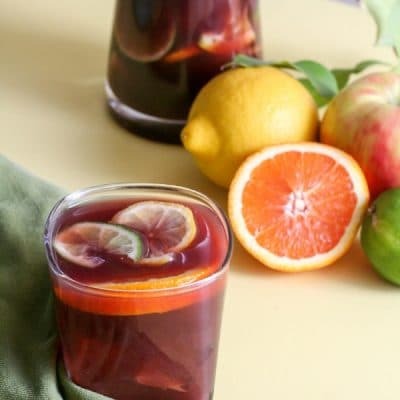 I’ll happily drink it on it’s own, but it’s also perfect for fun mocktails like this one so I always keep a few on hand for the holidays. 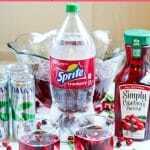 Pairing the Sprite® Cranberry and the Simply® Cranberry Cocktail with the DASANI® Sparkling is the perfect mix so I can keep the fizziness everyone wants without adding any extra sugar. 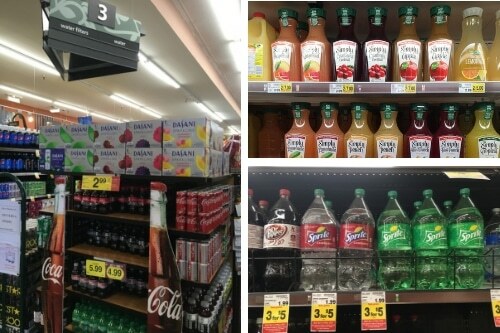 There’s lots of DASANI® Sparkling flavors to choose from (I think there’s 14!) so it’s easy to pick one to match whatever mocktail I’m mixing up. You want the punch to be served chilled. Use two pitchers and divide the different drinks between the two pitchers. There’s not usually space in the fridge during the holidays for a big punch bowl but you are much more likely to have space for the pitchers. Use decorative ice cubes so that your punch won’t be watered down by regular ice. 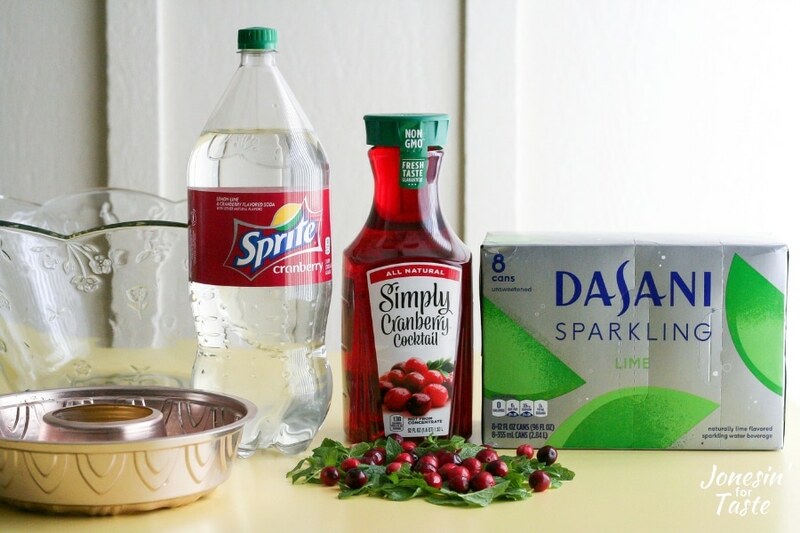 Buy extra of the drink ingredients if you have a large group, or you can use just the Simply® Cranberry cocktail to fill the mold. 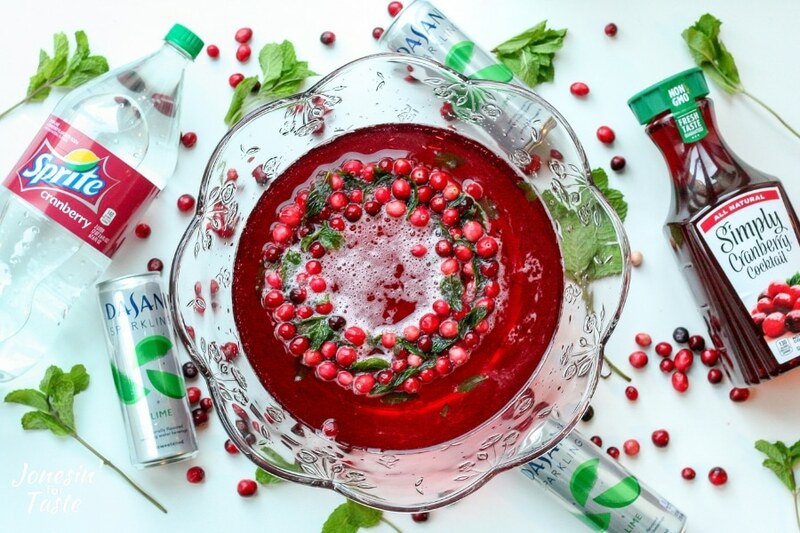 Fill with just enough of the mocktail mixture to barely cover the cranberries and mint. 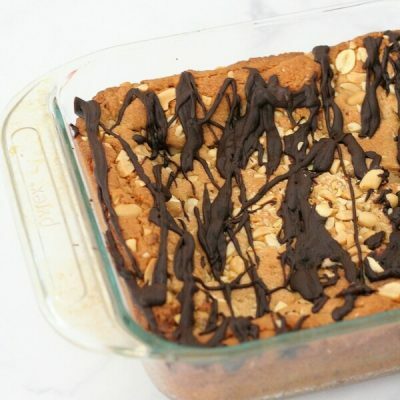 Freeze until firm before filling the mold with additional drink mix. 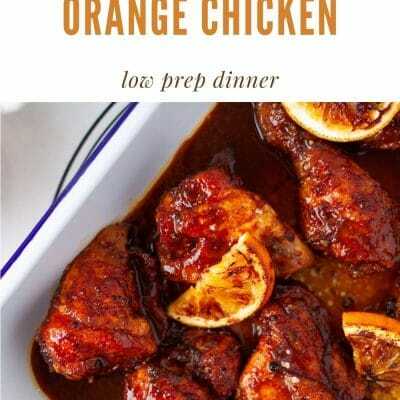 Freeze until completely solid, ideally overnight. 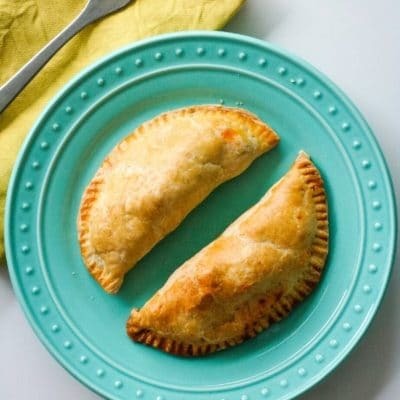 Remove the mold from the freezer and place in a pan of warm water for about 60 seconds or as long as is needed for the ice to come loose. Be careful not to let it sit for too long because otherwise the ice ring will begin to melt. Tip: If you use a silicone ring mold this process might be a bit simpler and you can possibly skip the warm water bath. 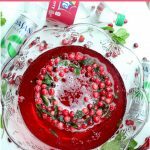 Festive Cranberry Holiday Punch is a fabulous 3 ingredient mocktail sure to impress during the holidays with a fresh cranberry and mint decorative ice ring. Use two pitchers and divide the different drinks between the two pitchers. 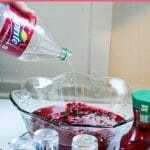 Use a long spoon to gently mix the drink. There's not usually space in the fridge during the holidays for a big punch bowl but you are much more likely to have space for the pitchers. Chill for at least 3-4 hours. Place fresh cranberries on the bottom of the mold. Add a layer of mint leaves. 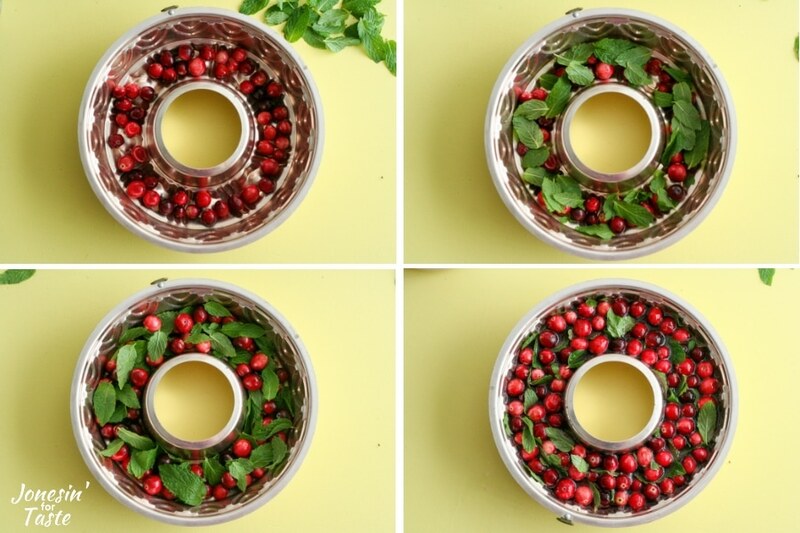 Add another layer of cranberries followed by another layer of mint leaves. 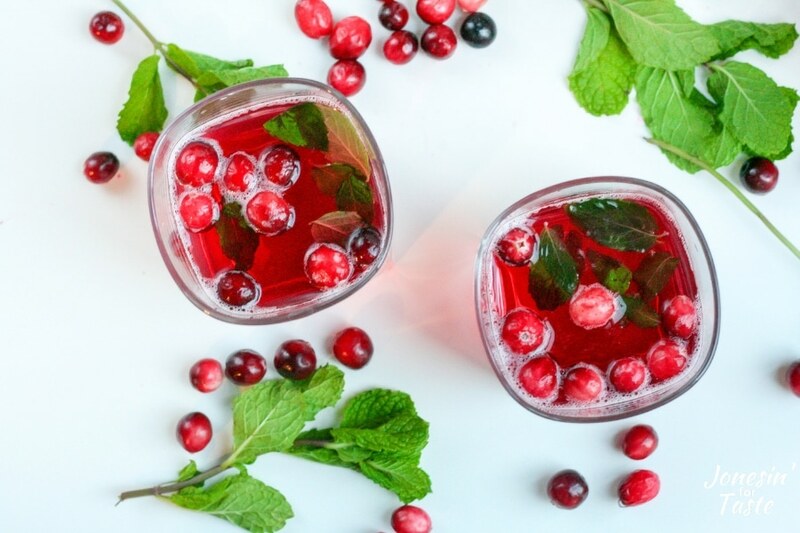 Fill with just enough of the mocktail mixture to barely cover the cranberries and mint. Freeze until firm before filling the mold with additional drink mix. Freeze until completely solid, ideally over-night. Add ice ring to punch bowl. Pour the punch mixture into the punch bowl. This is best prepared the night before to allow the ice to completely solidify. Use decorative ice cubes so that your punch won't be watered down by regular ice. 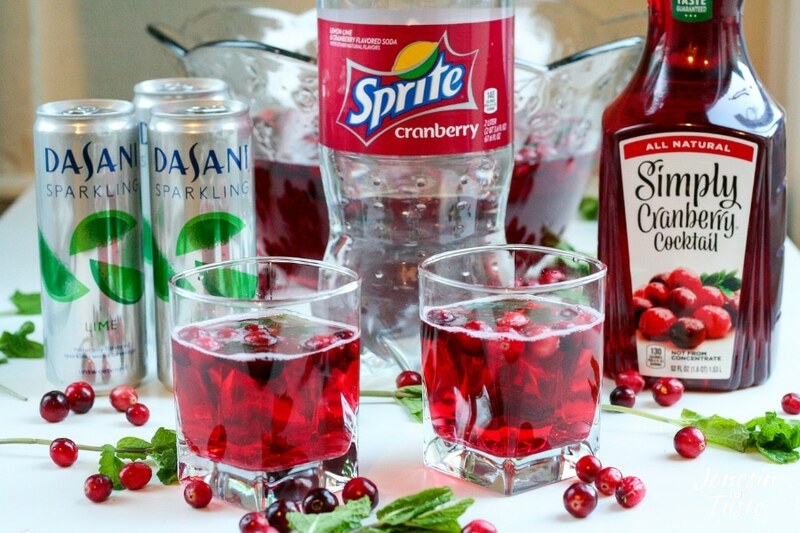 Buy extra of the drink ingredients if you have a large group, or you can use just the Simply Cranberry cocktail to fill the mold.